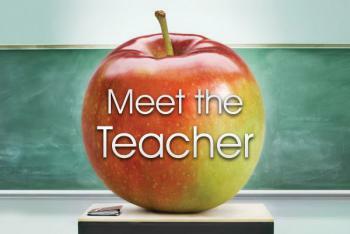 Idalou Elementary is hosting Meet the Teacher Night on Thursday, August 23, from 5:00-7:00 p.m. Come and bring your child to meet their teacher, bring their school supplies to leave in their classroom, and walk the halls to feel more comfortable about the First Day of School. Also that evening, our football team is having a scrimmage against Post and the 9th and JV play at 5:00 and the Varsity at 6:30. The HS Student Council will have Paw tattoos and Eye Black tattoos available in 10 packs for $10. These tattoos will also be on sale on Friday mornings in the elementary gym during football season. 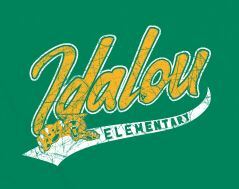 Also available will be Idalou Elementary shirts of all sizes on sale for $10. Cash only and no large bills, please.